KCREGAP’s foster families are extremely important to the success of our adoption program. The families give the greyhounds a chance to experience life in a home, which makes their transition to a forever home much easier. We are always in need of foster families, as the more foster families we have, the more greyhounds we are able to bring into our group. 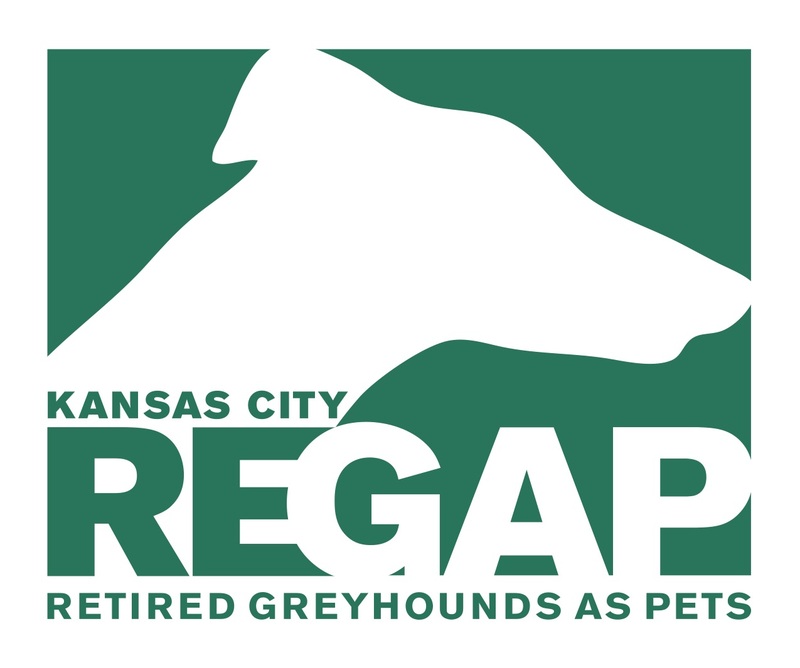 The requirements for foster families are the same as those for adoption, including completing KCREGAP’s adoption application and home visit process, and also that you have had a greyhound of your own for at least 6 months, or have had experience with sighthounds. We would then ask you to attend the foster training class that is held several times per year.